Be transported back in time to Victorian London when notorious killer Jack the Ripper wandered the streets of the capital. 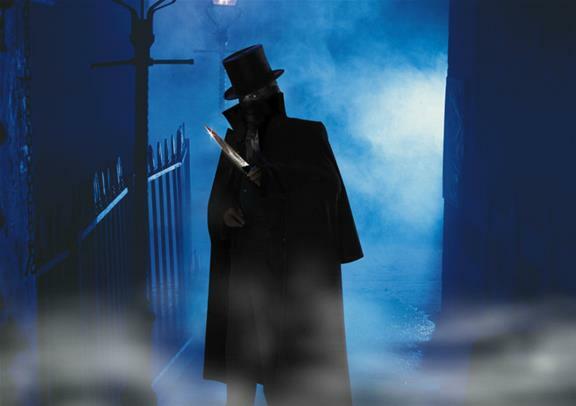 As one of the most famous serial killer cases the world has ever seen, Jack the Ripper’s identity is still unknown and it will be down to you on this terrifying walking tour to uncover the clues and piece together the evidence. 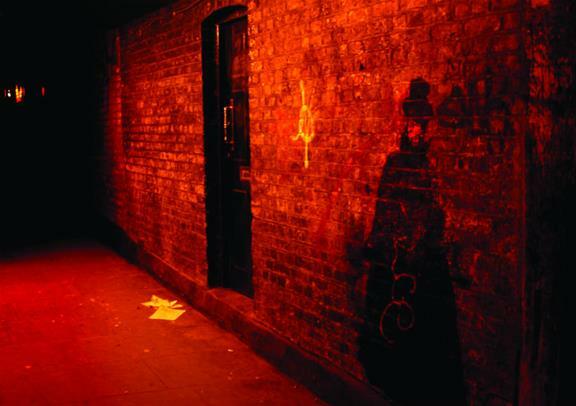 Walk in the frightening footsteps of Jack the Ripper through Whitechapel. Start your gory adventure at Trader’s Gate before moving to Aldgate High Street and then to one of the most infamous locations of his murderous rampage – Mitre Square. Here two women were found mutilated and left in the street for all to see; can you work out exactly what happened here? Next you’ll move to Goulston Street and down Commercial Street before you arrive at another of Jack the Ripper’s most famous locations – Hanbury Street. As the scene of Annie Chapman’s murder in the late 19th century, it holds the secret to one of the bloodiest and horrifying murders the capital has ever had. Can you uncover who the real Jack the Ripper is? With an entertaining and knowledgeable guide leading you throughout, you will hear fascinating facts on this notorious killer as you compile the pieces of this spine-tingling puzzle. 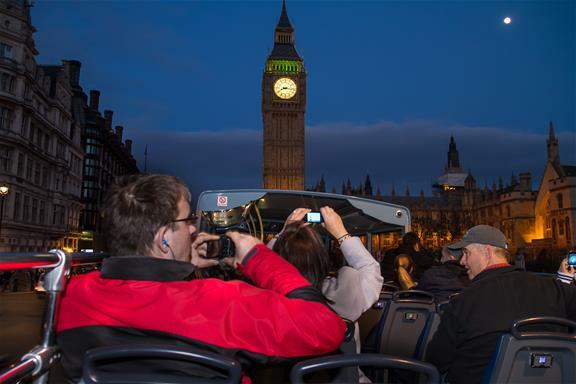 As darkness falls on the capital, see the very best sights that London has to offer on this open top bus tour through the heart of the city. With the sparkling lights of London at night illuminating your favourite British landmarks, you will be treated to the best views possible. From the exquisite St Paul’s Cathedral to the golden gates of the Queen’s royal home of Buckingham Palace, you will get to see it all. 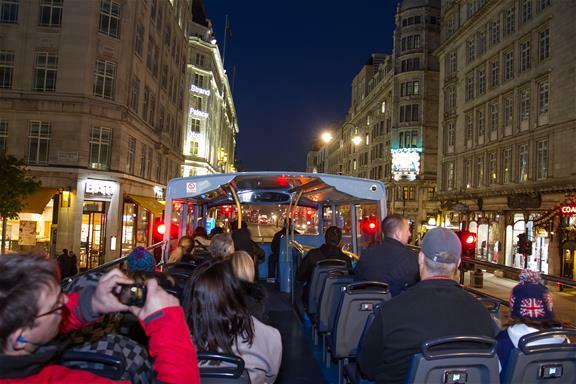 It’s not only London’s famous landmarks you will get to soak in panoramic views of, you’ll be driven through the thriving area of Piccadilly Circus, home to a vast array of restaurants, shops and theatres as well as through the iconic Trafalgar Square where you will see the grand Nelson’s Column. 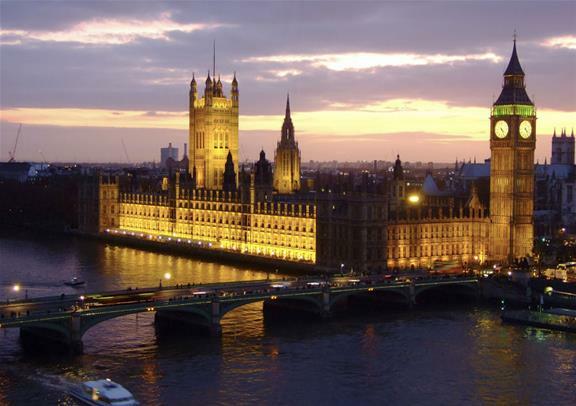 London by Night is the perfect way to discover one of the most beautiful cities in the world, at its most beautiful.